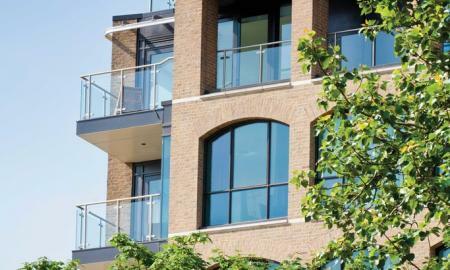 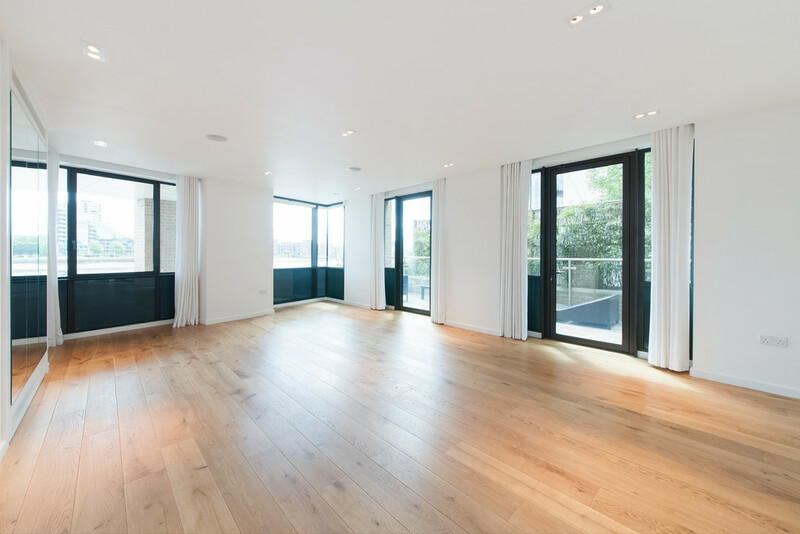 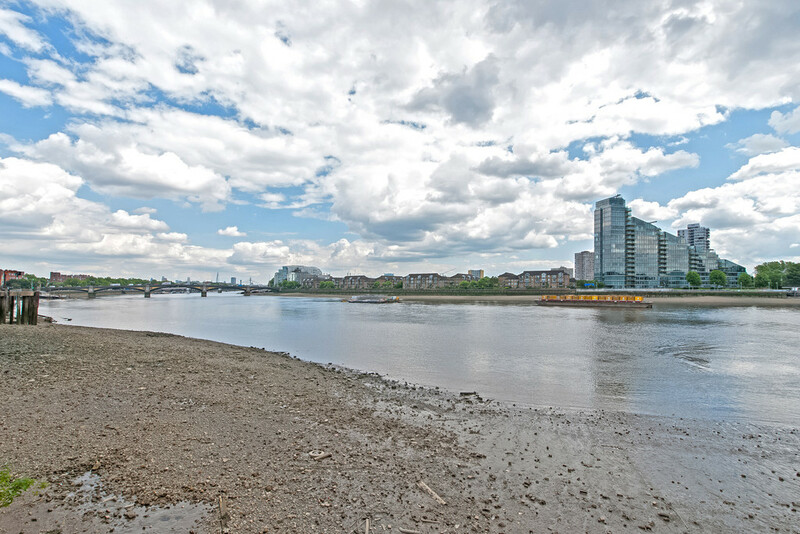 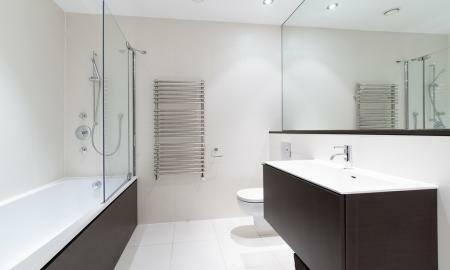 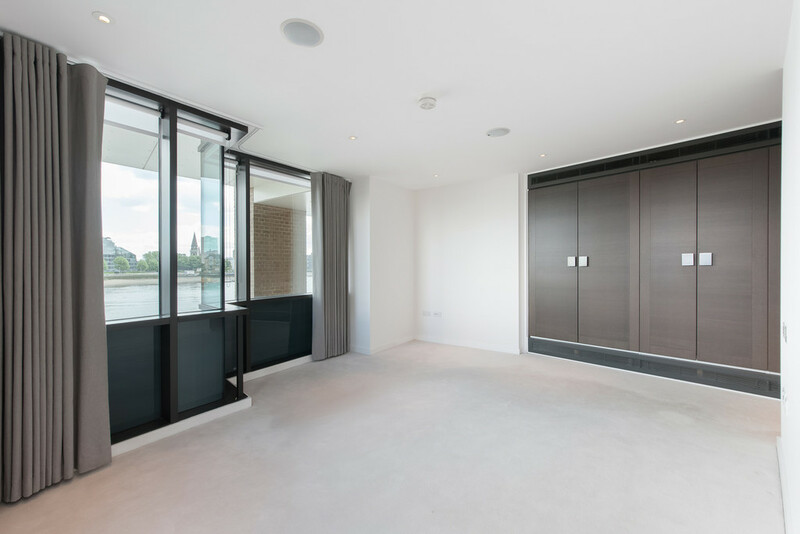 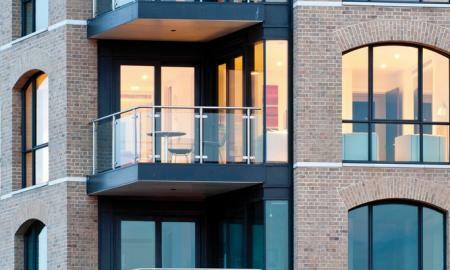 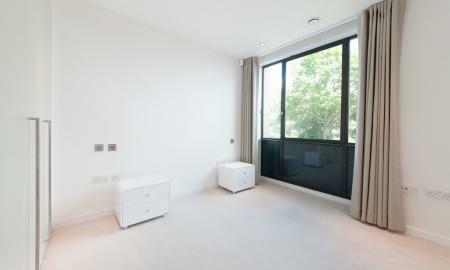 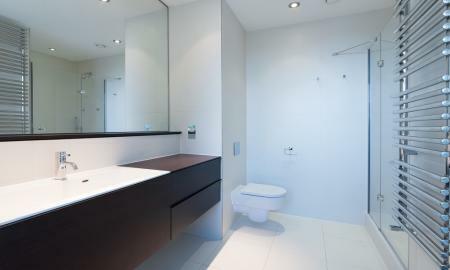 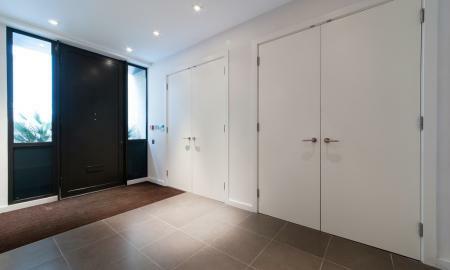 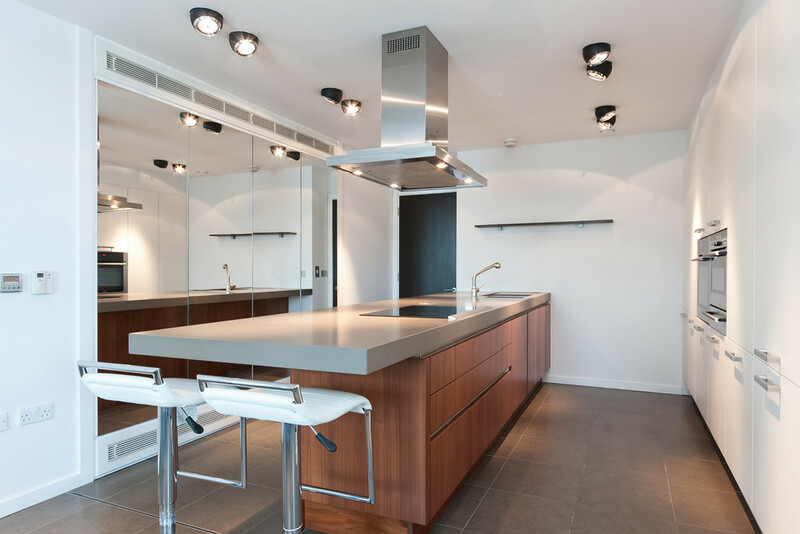 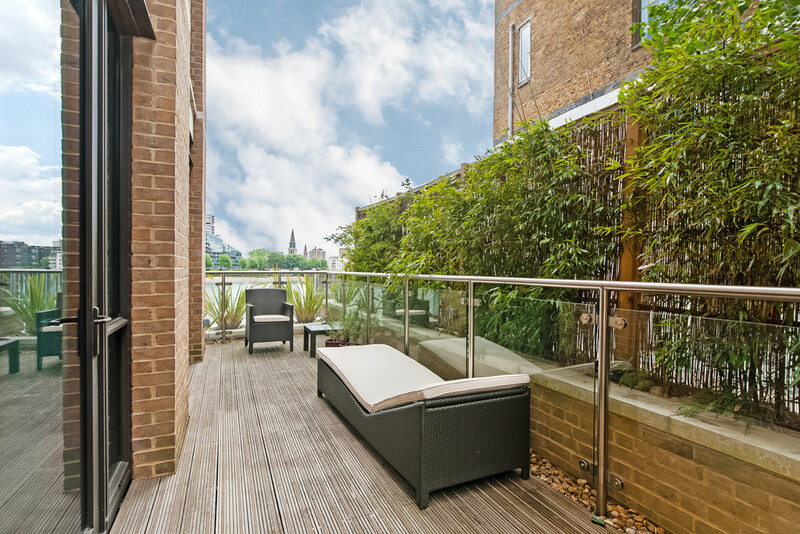 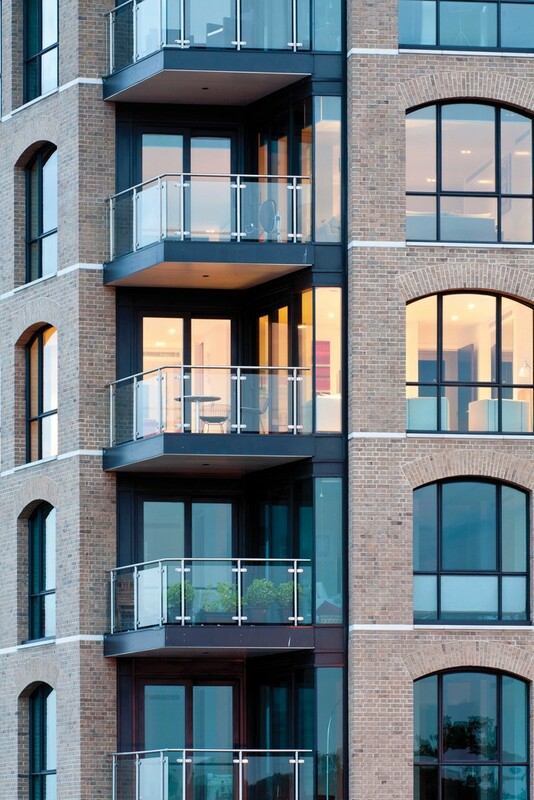 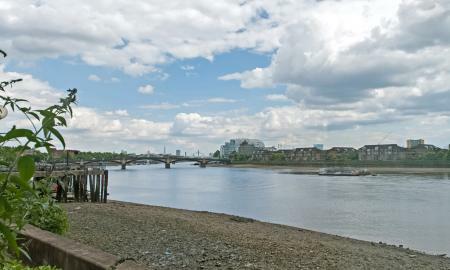 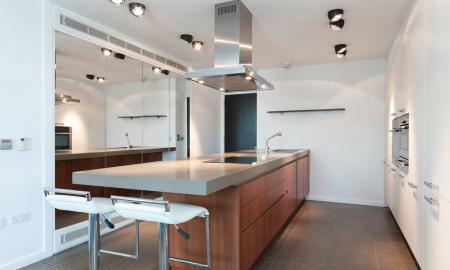 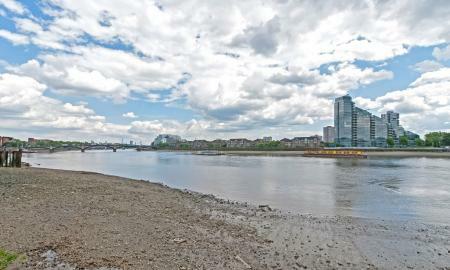 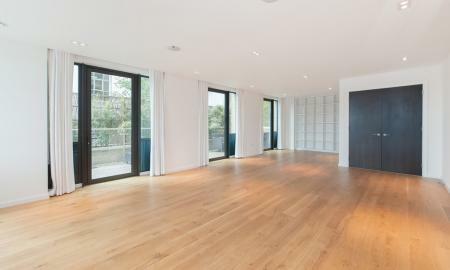 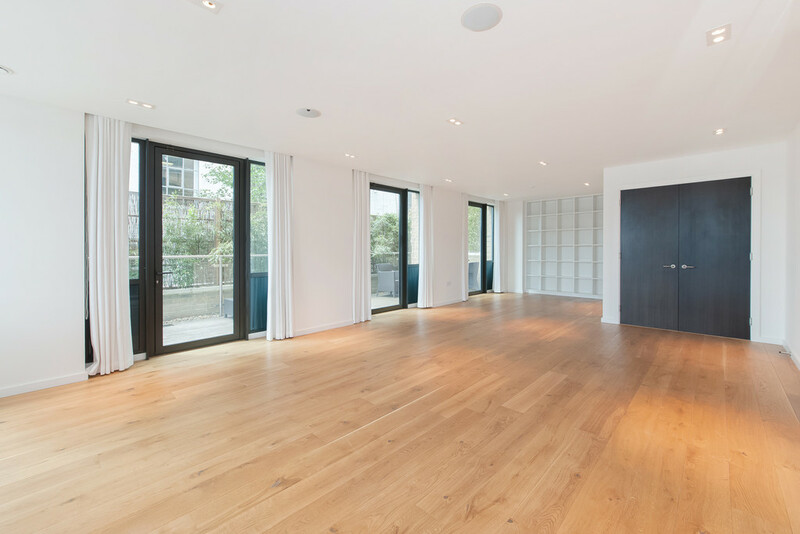 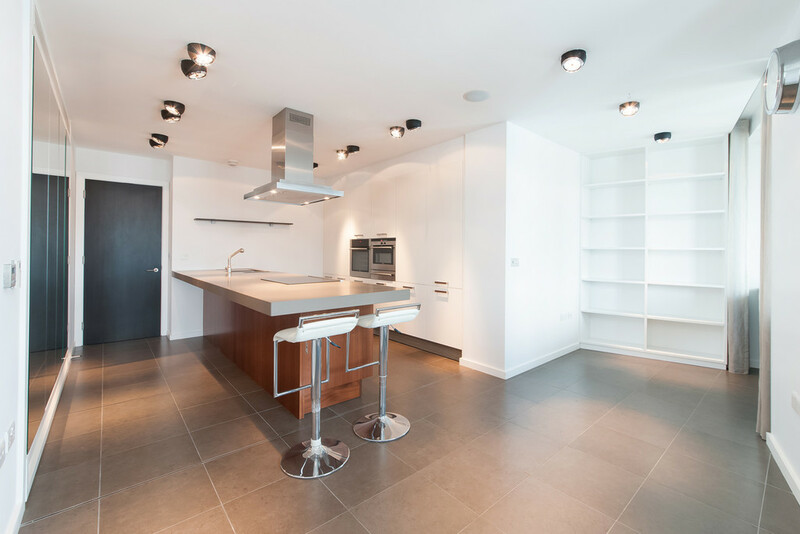 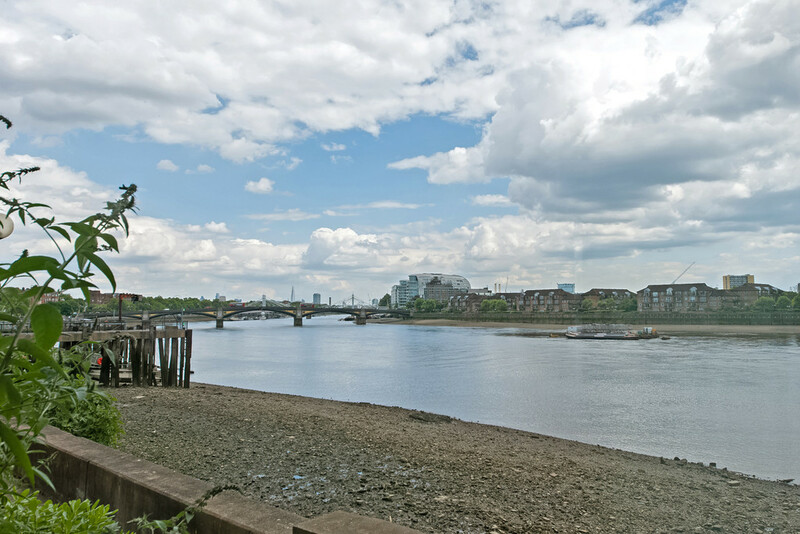 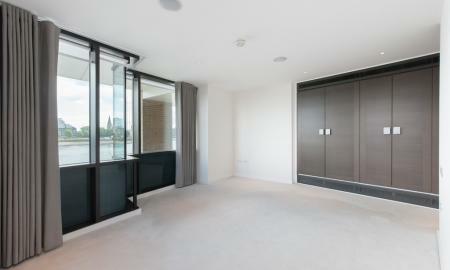 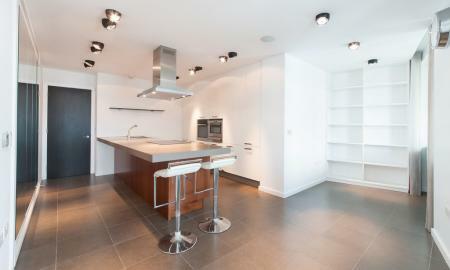 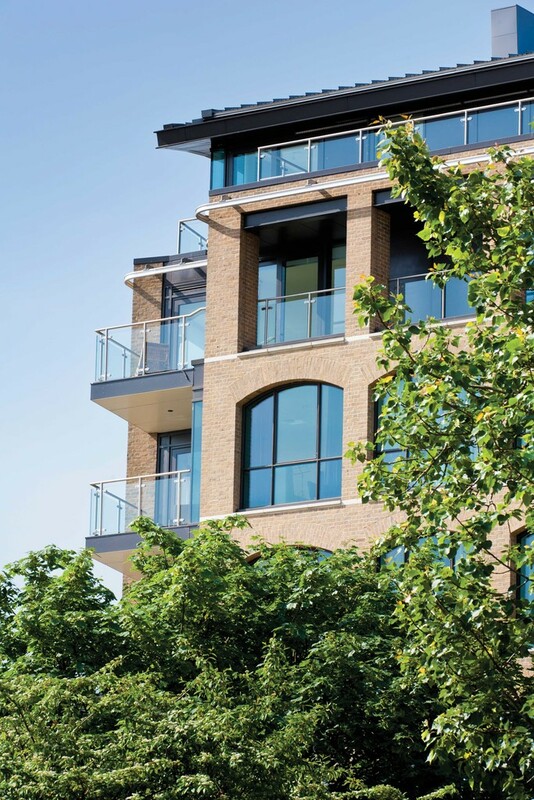 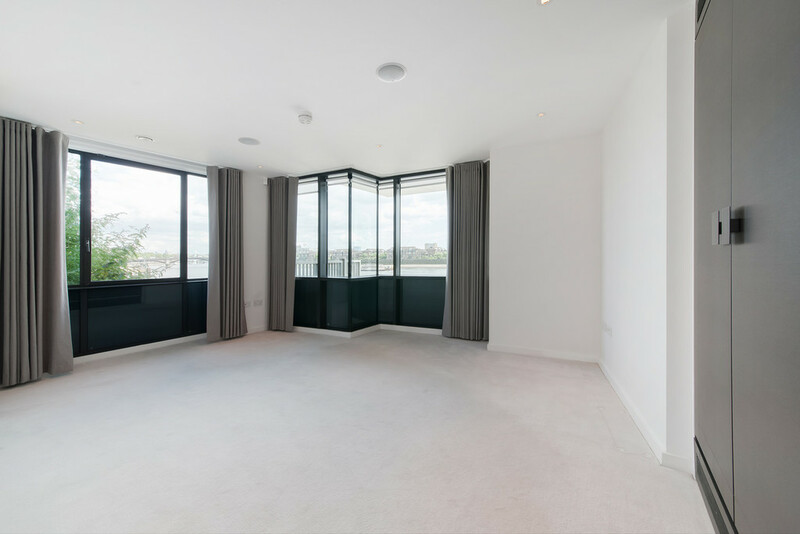 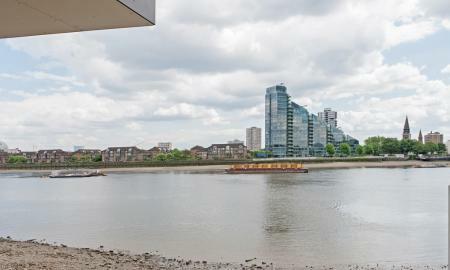 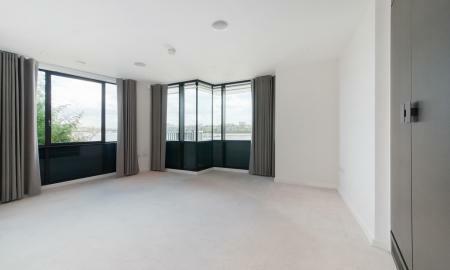 An incredible two bedroom apartment in a unique riverside location, Chelsea Wharf. 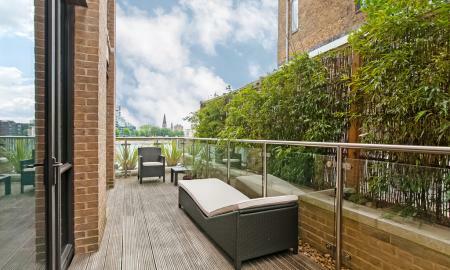 Situated on the first floor, this beautifully presented and high specification apartment incorporates its industrial heritage and benefits from superb river. 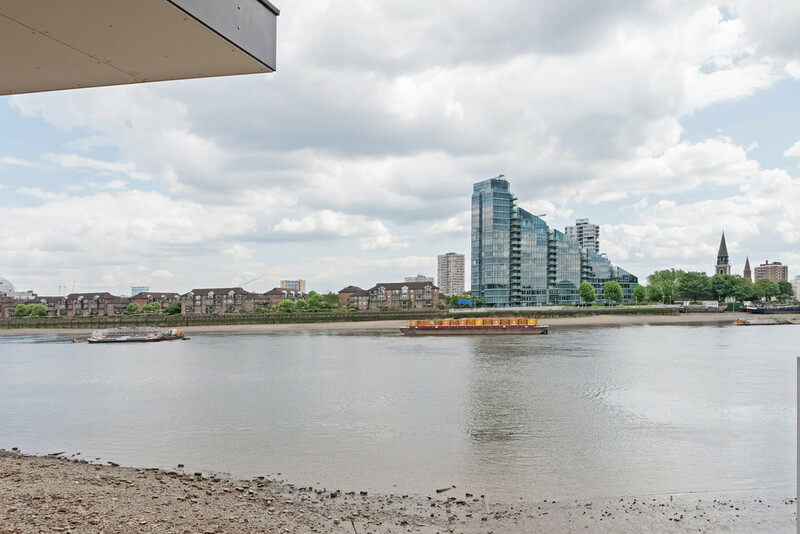 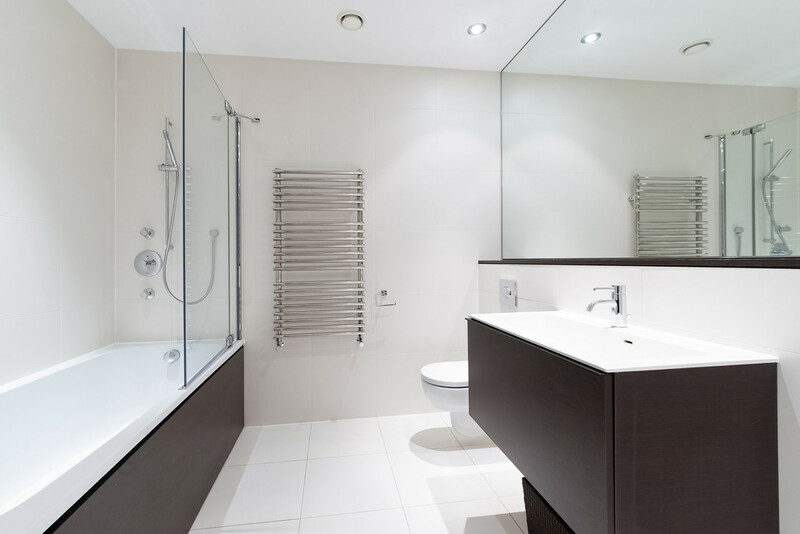 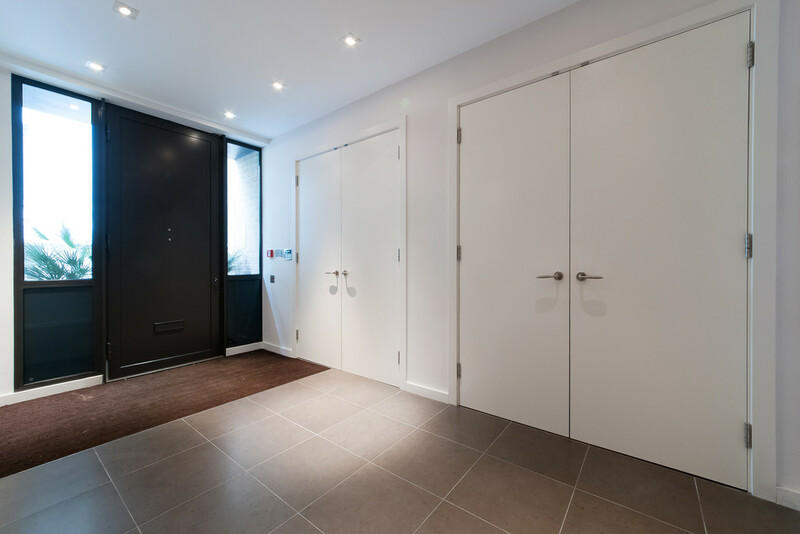 The spacious apartment with private entrance with en suite bathrooms and large storage, a bright right reception room looking out over the river, a dining area, a utility room, guest WC, and fully fitted kitchen with integrated appliances. 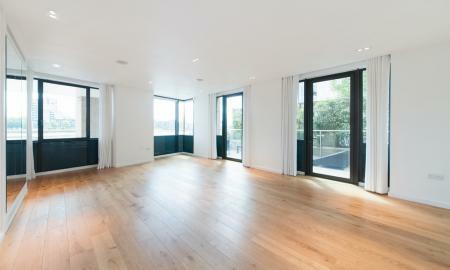 The property benefits an abundance of natural light, pale oak floors and a river facing views. 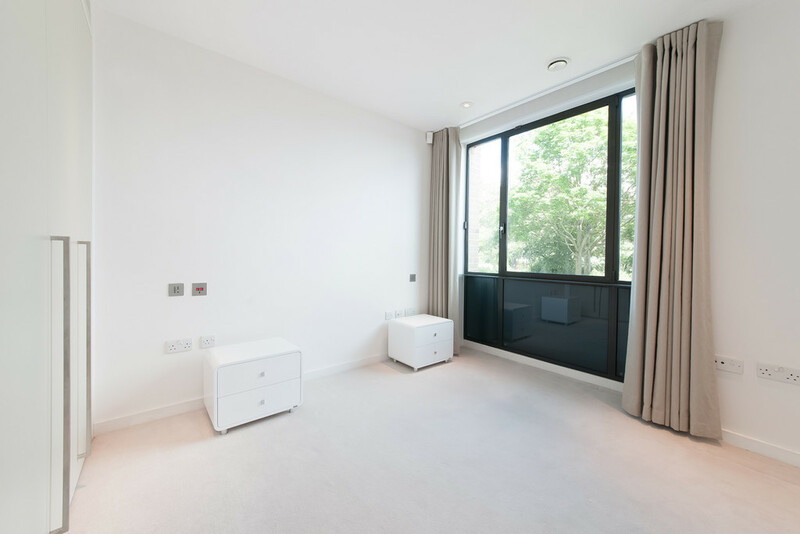 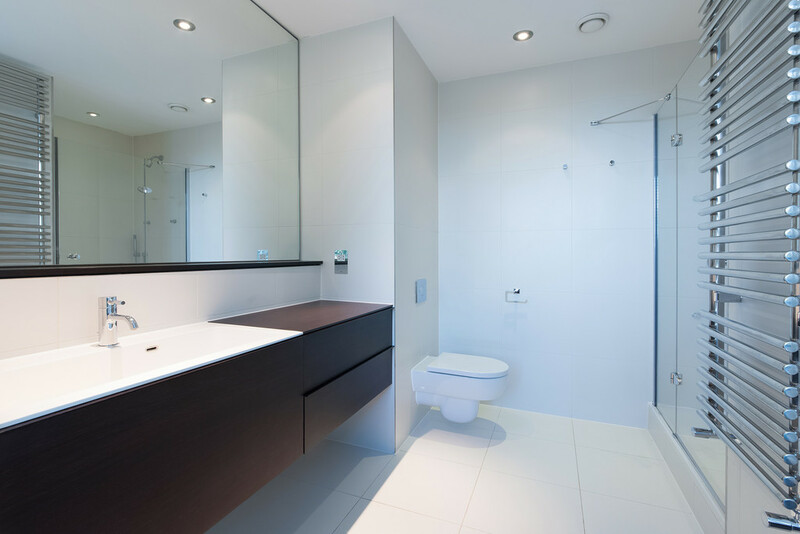 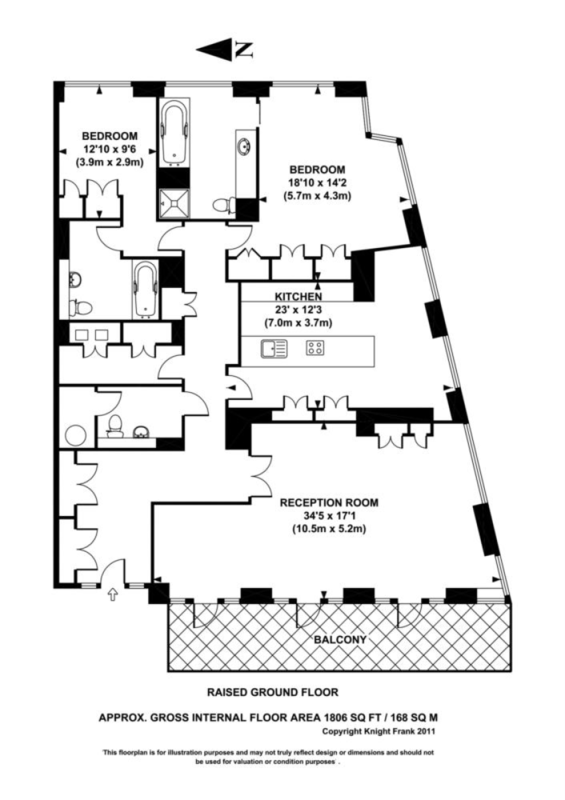 The property is available on a unfurnished basis, benefits from an on site porter and has an underground parking space included in the rent.